Explore your creativity! Choose one of our classes below to get started. 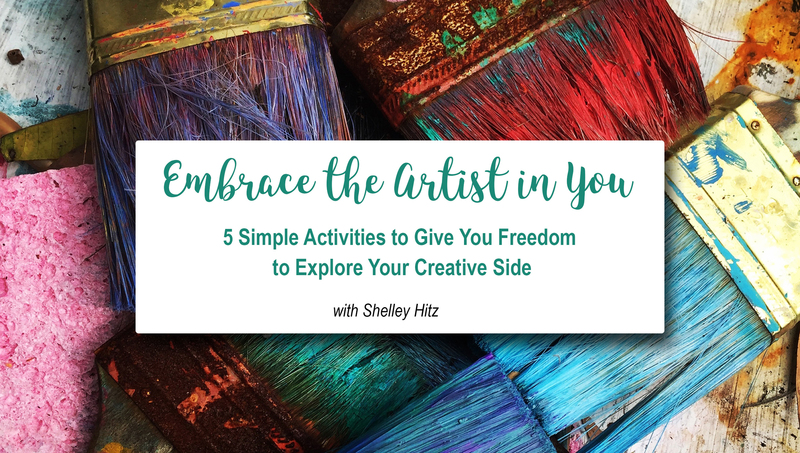 A free class to help you explore your creativity and overcome obstacles holding you back from creating.